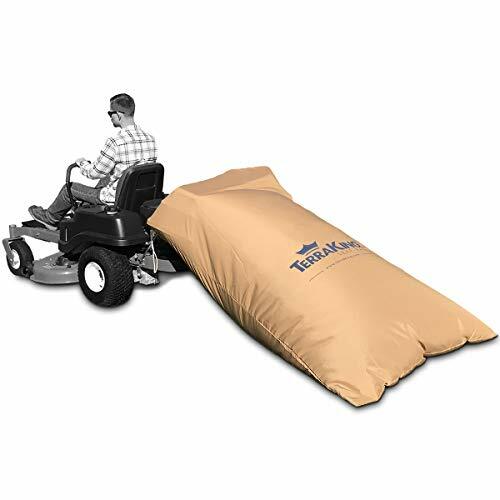 Murray/MTD Brands 30" Deck Mini-Riding Mower Bagger Kit 19A30014OEMCategory: Leaf BaggerThe kit fits MTD Brands 30" rear engine mini riders. 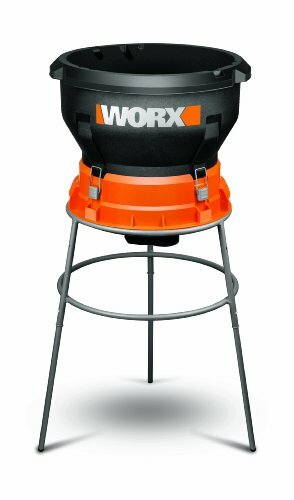 It contains two vented nylon bags, hood, chute, brackets, hardware and counter-weight. The attachment has a 3.25-bushel capacity and fits models from 2013 and after. 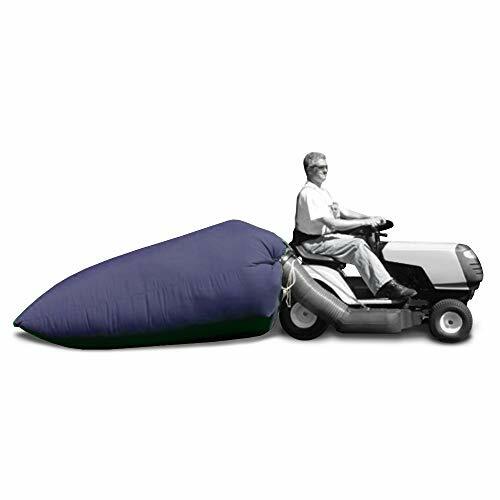 Murray / MTD Brands 38" Riding Mower Bagger OEM-190-180ACategory: Leaf BaggerThe twin bagger has optimized airflow and venting for reduced clogging for models 2009 and before. 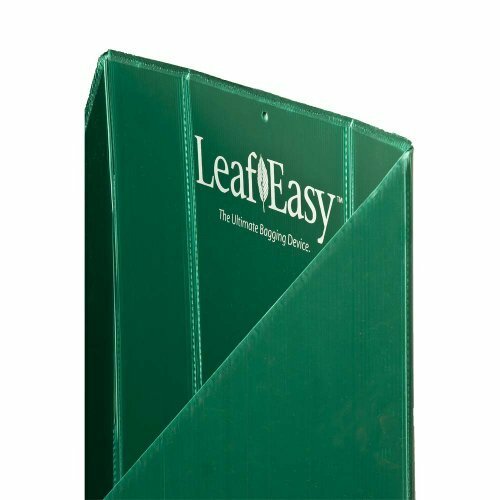 The bagging has a 6.5-bushel capacity which saves raking time. 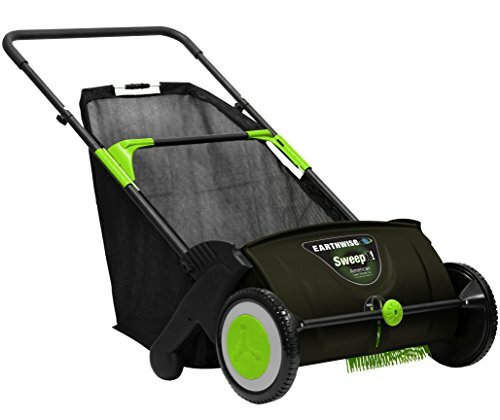 It allows for quicker clean-up and leaves less thatch, promoting a healthier lawn. It includes easy-loading tight weave polyester bags, easy-open lid and integrated bag straps for dumping. 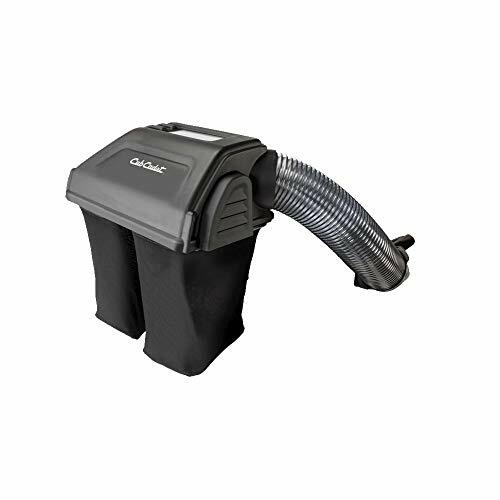 Blue Wave Ultimate Leaf Bagger for PoolsCategory: Leaf BaggerThe Ultimate Leaf Bagger gulps up leaves fast for easy clean-up! Just attach your garden hose and telepole to the base of the unit and turn on the water. The resulting venturi pulls leaves and debris off the pool bottom and into the attached bag, keeping them out of your hair and lint pot. 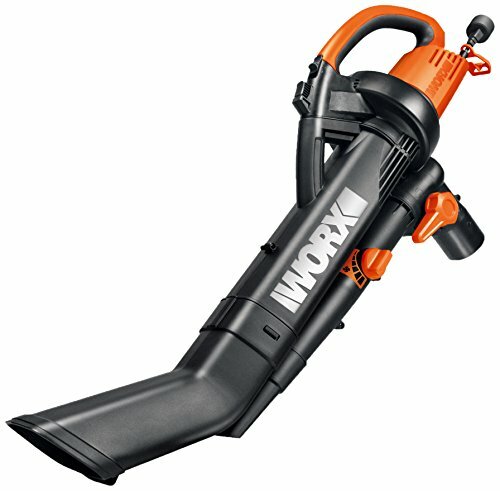 Perfect for quick, easy spring clean-ups, this super-large capacity mesh bag and 15" diameter vacuum gets the job done fast! Murray / MTD Brands 42/46" Cutting Deck Twin Bagger RZT Mowers 2011 and after 19C70020OEMCategory: Leaf BaggerThe dual bin, which has a 6.5-bushel capacity, collects grass clippings from the mower to keep lawns clean, neat and mess-free. 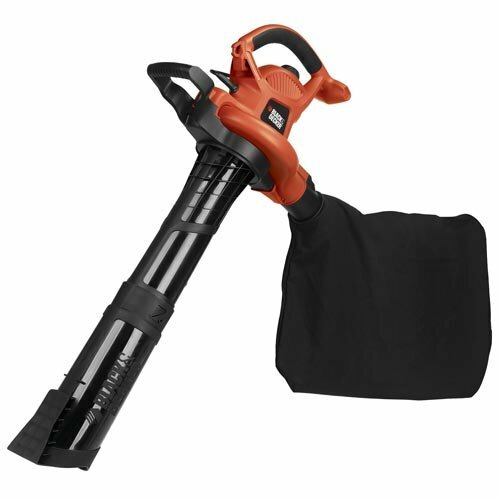 The easy-to-use design quickly detaches from the mower for convenient, no hassle emptying. 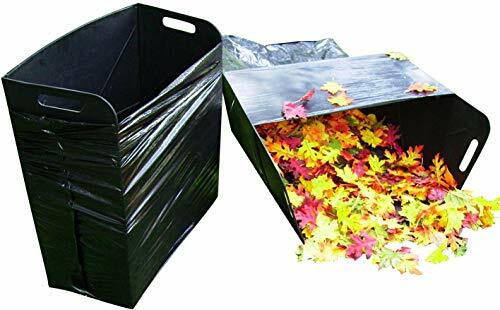 The dump bins can be used without bags and it includes a long-lasting steel frame. The system includes a chute, tube and weight kit. MTD Brands 42/46" Twin Bagger for models 2010 and after 19A30003OEMCategory: Leaf BaggerFits MTD Brand tractors with 42 in. and 46 in. side discharge decks, 2010 and after, for Troy-Bilt, MTD, Bolens, Yard-Man, Yard Machines and Huskee units. Select Murray units ONLY 13AM772S058, 13AM775S058, 13AM77LS058, 17AC2ACS058. Please confirm mower brand and deck size for proper installation and fit. The twin bagger has optimized airflow and venting for reduced clogging for models 2010 and after. The bagging has a 6.5-bushel capacity which saves raking time. 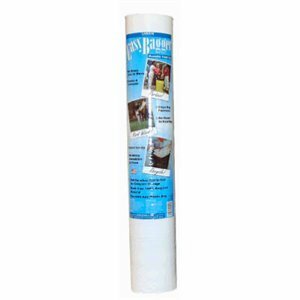 It allows for quicker clean-up and leaves less thatch, promoting a healthier lawn. 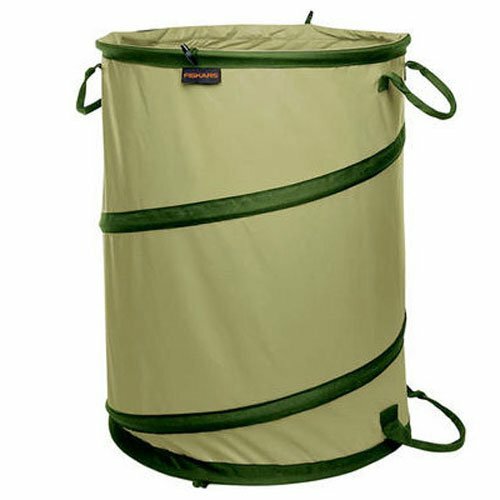 It includes easy-loading tight weave polyester bags, easy-open lid and integrated bag straps for dumping. MTD Brands Bagger 50"/54" RZT Mowers 19A70043OEM 2015 and AfterCategory: Leaf BaggerThis part fits Troy-Bilt, Yard-Man, Yard Machiens, Snapper, Huskee and Bolens by MTD RZT Mowers with 50" and 54" Decks. 2015 and after.